Includes both VR and non-VR versions. Oculus Store key available by emailing the developer. Denuvo Anti-Tamper DRM was removed from the game on September 14, 2017. Use Windowed Fullscreen if resolution is unlisted. Slider shows no values. 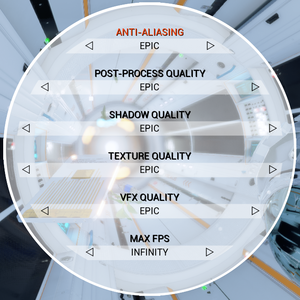 See FOV range comparison. 30, 60, 75, 90 FPS or uncapped. 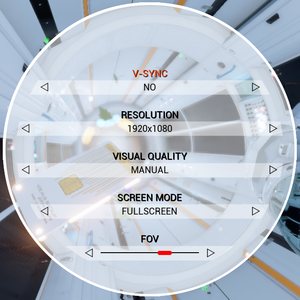 In-game Vsync must be disabled to configure. Press Ctrl+⇧ Shift+O to disable Special K's On-Screen Display (OSD). Support was added in a May 2016 update. ↑ 1.0 1.1 File/folder structure within this directory reflects the path(s) listed for Windows and/or Steam game data (use Wine regedit to access Windows registry paths). Games with Steam Cloud support may store data in ~/.steam/steam/userdata/<user-id>/300060/ in addition to or instead of this directory. The app ID (300060) may differ in some cases. Treat backslashes as forward slashes. See the glossary page for details. 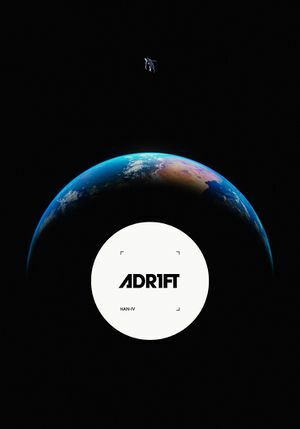 ↑ Three One Zero on Twitter: "#ADR1FT launches March 28th 2016 on #Oculus Rift VR and Steam non-VR. PlayStation 4 and Xbox One to follow shortly after."